It’s been a long summer, but Fall Learn-to-Skate classes are just around the corner! Classes begin on Friday September 21. We’re excited to announce a NEW CLASS this year! Figure Skating FUNdamentals – Figure Skating FUNdamentals is a perfect fit for skaters levels Free Skate 1 through Preliminary. Each week we will focus on one different component/technical skill (spins, spirals, jumps, etc.) 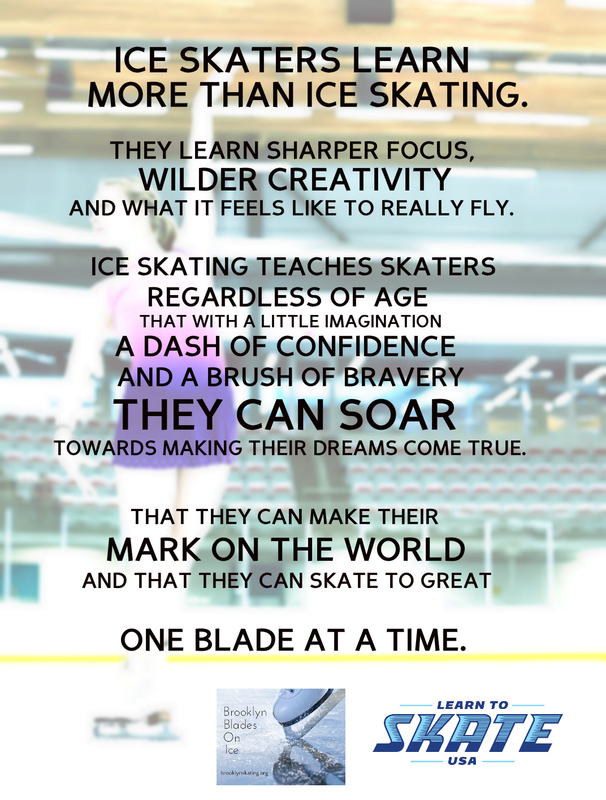 with the goal of creating well-rounded skating skills! This class will be offered on Saturdays from 3:15-3:45pm. Hope to see you on the ice next week!